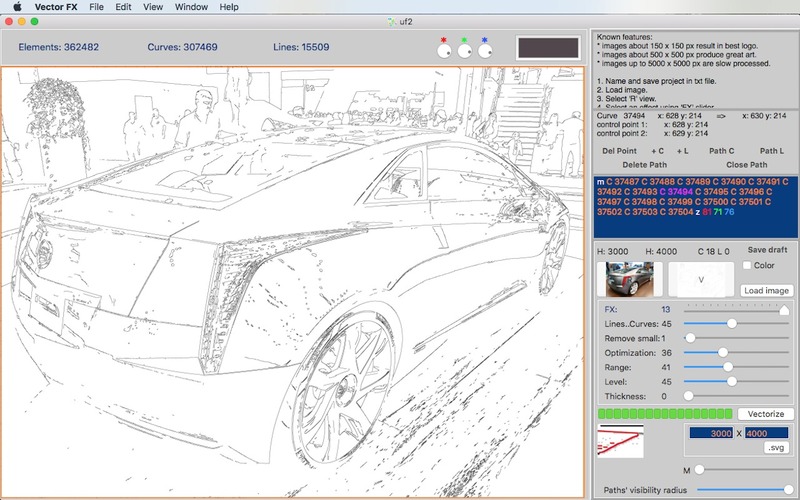 Converts images and scans to color vector art with automated FX. Is there a better alternative to Vector FX? Is Vector FX really the best app in Image Editing category? 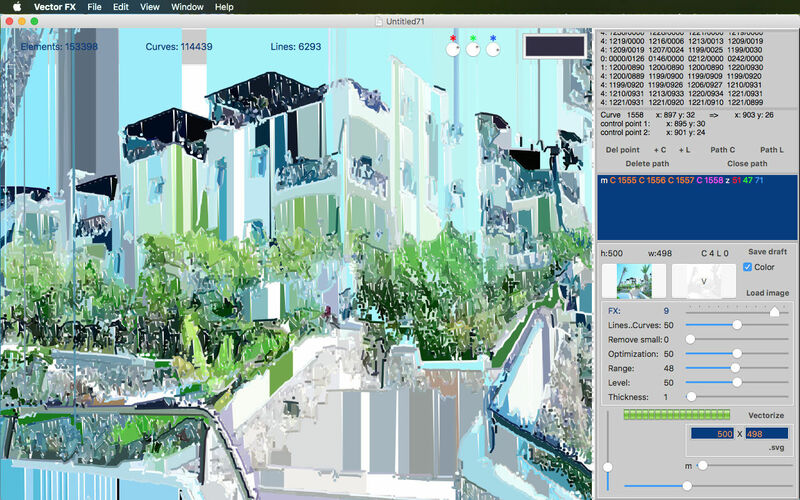 Will Vector FX work good on macOS 10.13.4? 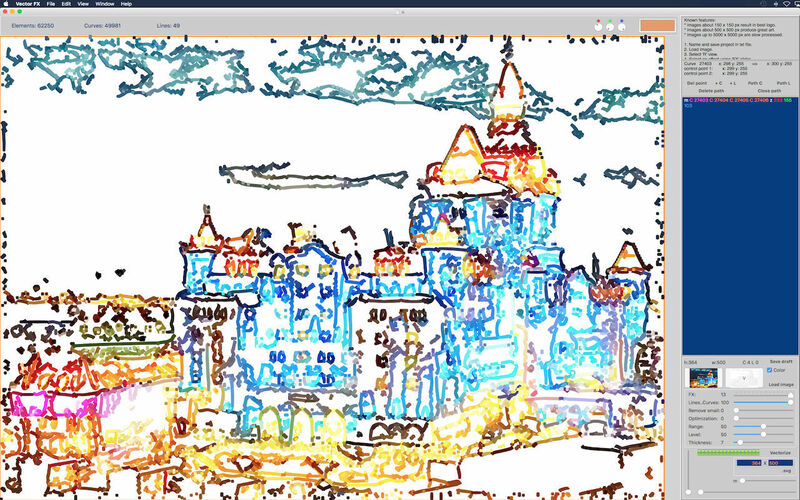 Vector FX converts images and scans to color vector art with automated FX. You can edit it and save SVG. Сonvert small logos and icons into color vector as a professional designer. 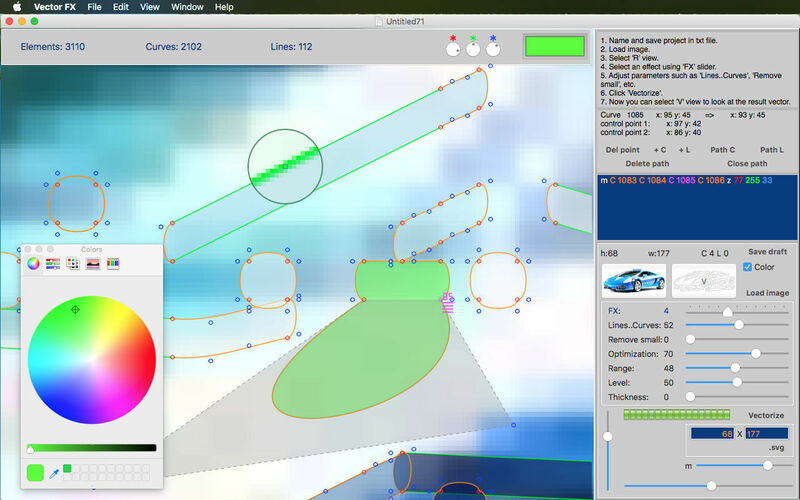 Fast editing with custom paths' visibility radius. .txt & .vfx files - same save formats. Now you can scroll the view using gestures. Improvements on FX 6, 7, 8, 9. 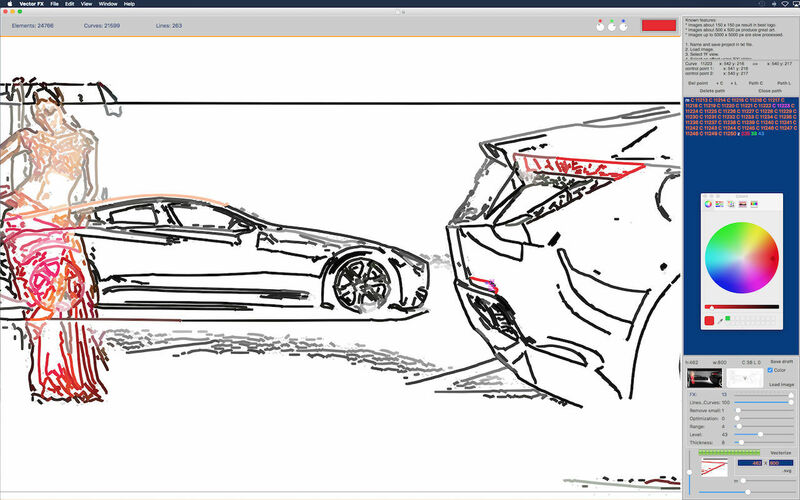 Vector FX needs a review. Be the first to review this app and get the discussion started! Vector FX needs a rating. Be the first to rate this app and get the discussion started!